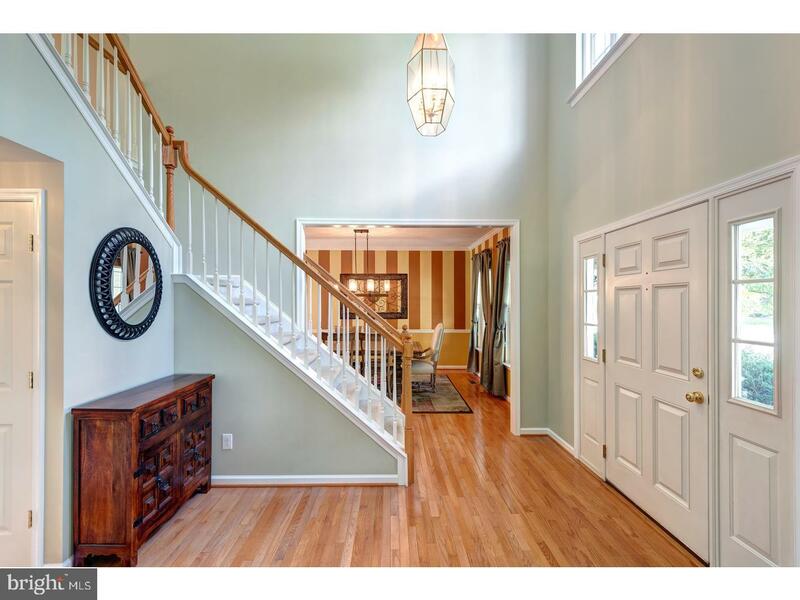 You won't want to miss this truly amazing house in a fabulous location! 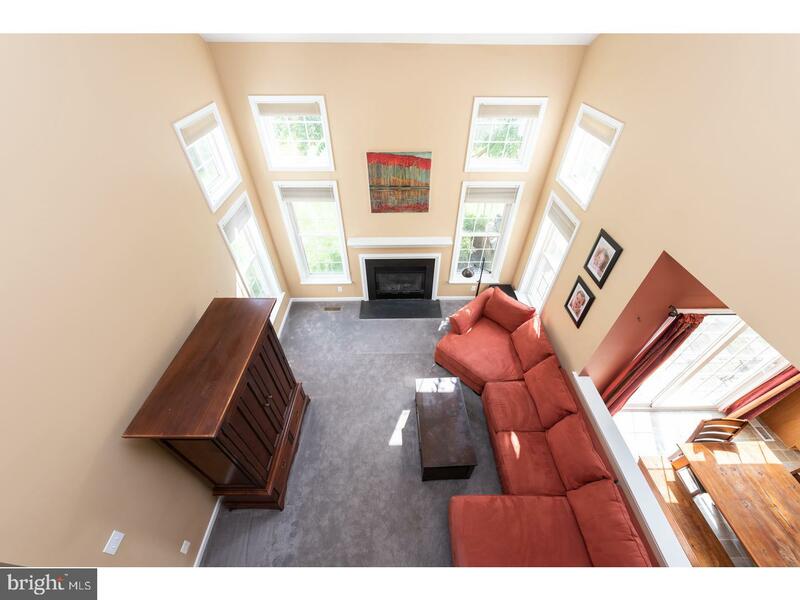 One of only a handful of the largest floor plan in the community, beautifully finished basement with 9 foot ceilings, on a corner lot in a lovely and private cul de sac. 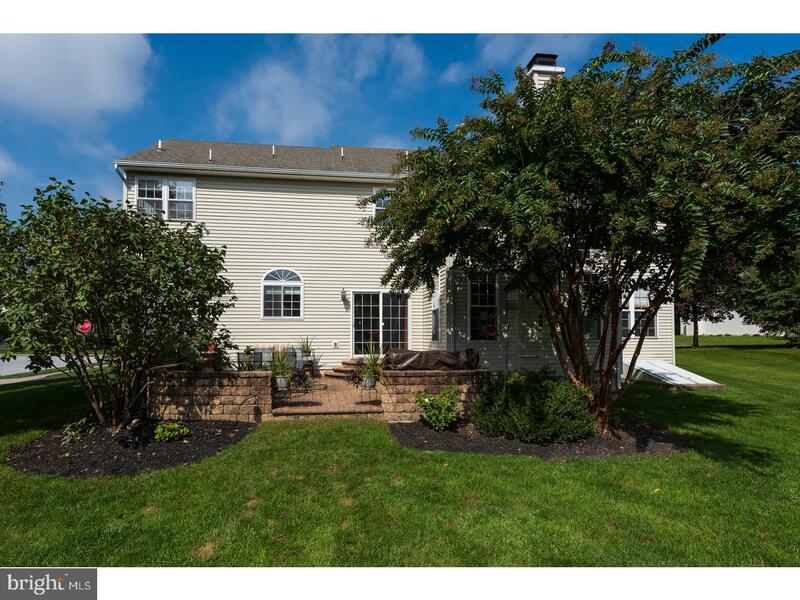 301 Woods Edge Ln. 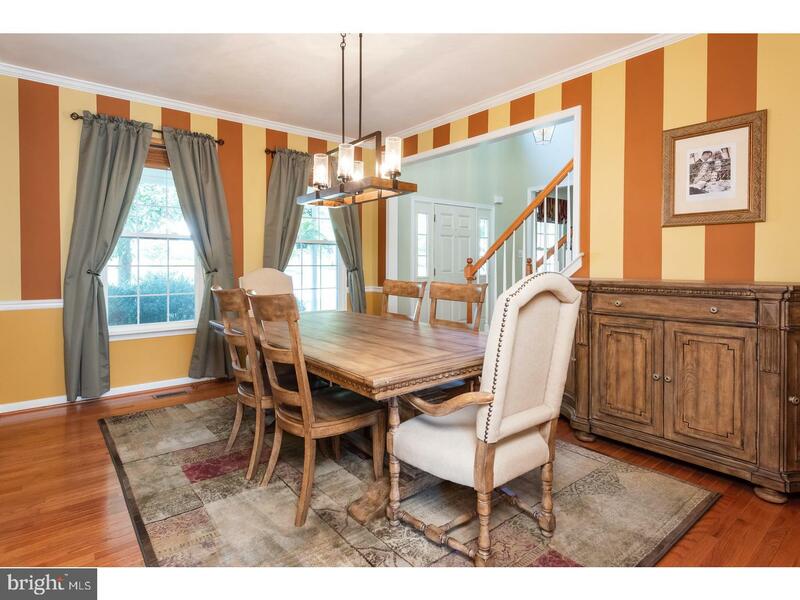 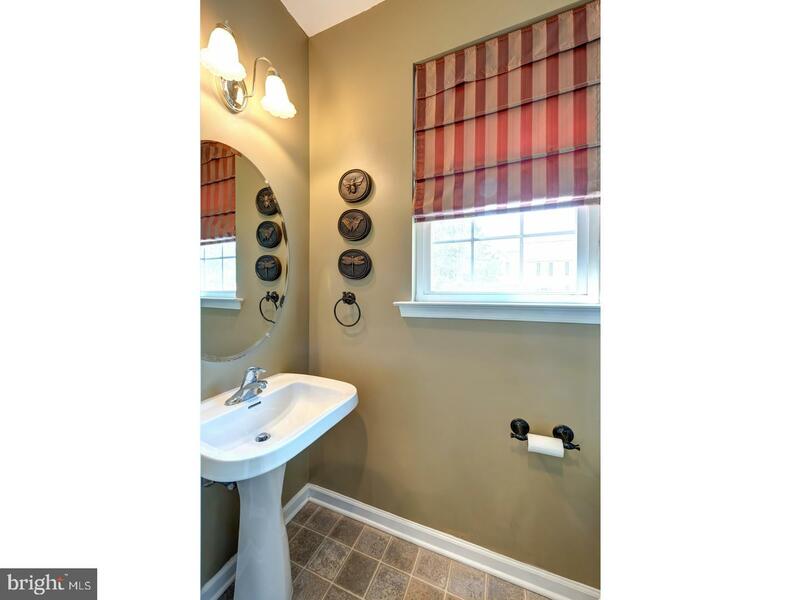 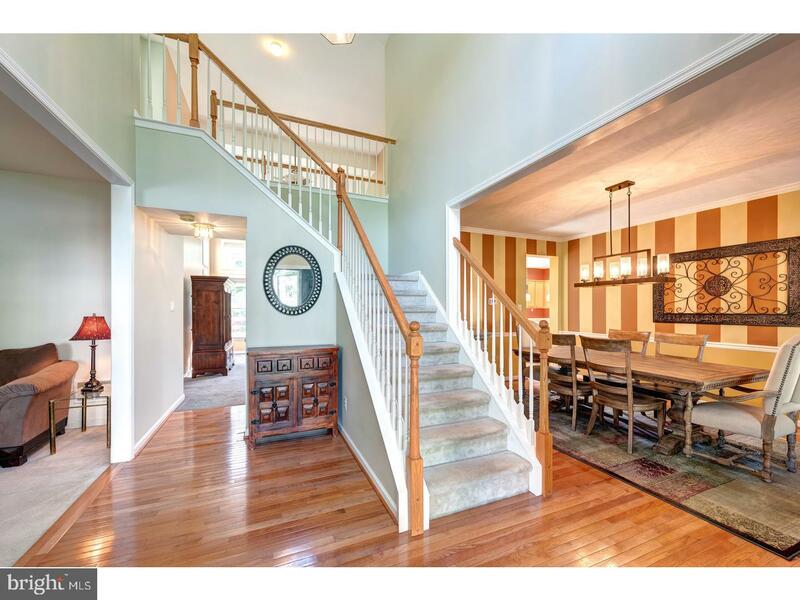 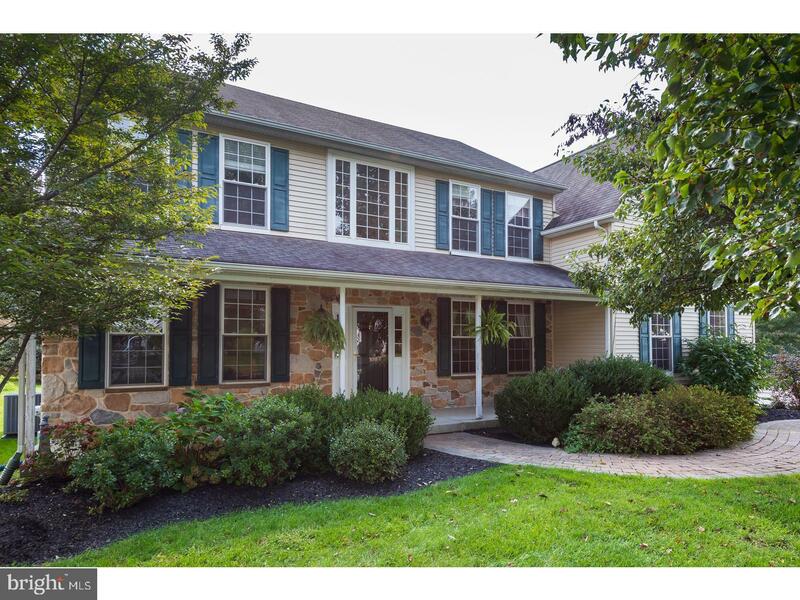 is close to everything Downingtown and Exton have to offer, Restaurants, shopping, parks and entertainment. 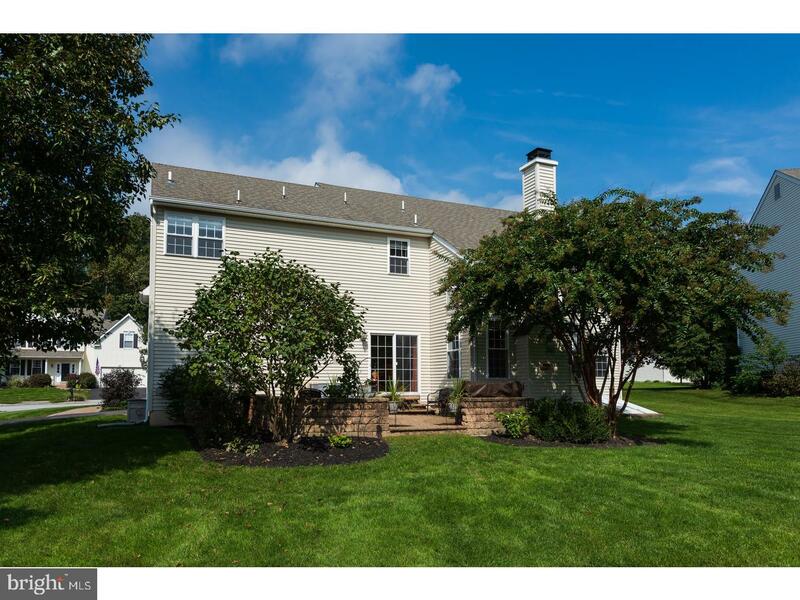 Enter this meticulously maintained Colonial from the covered front porch and be wowed by the bright open space, flooded with natural light, two story foyer and gleaming hardwood floors. 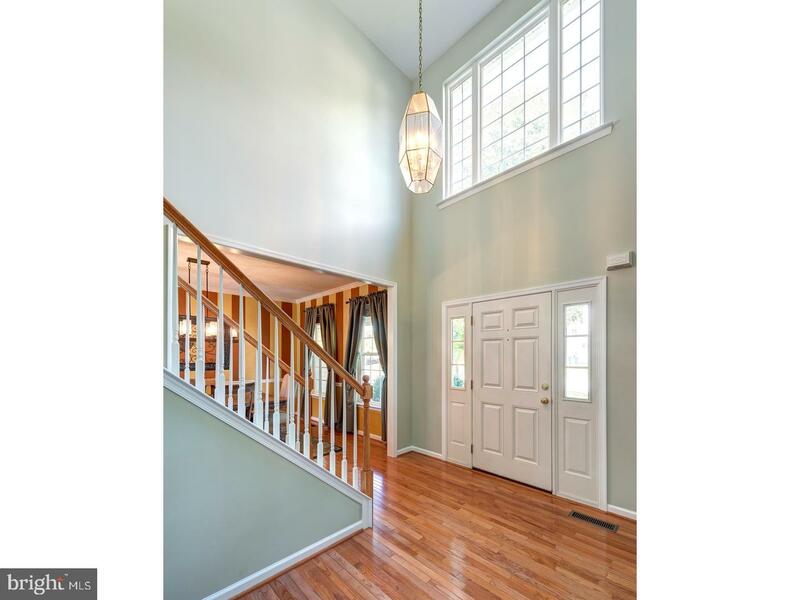 The foyer is flanked by the formal living room and dining room, large windows allow for abundant natural light, crown molding, hardwood floors and chair rail in the formal dining room adds a touch of elegance to life~s special celebrations. 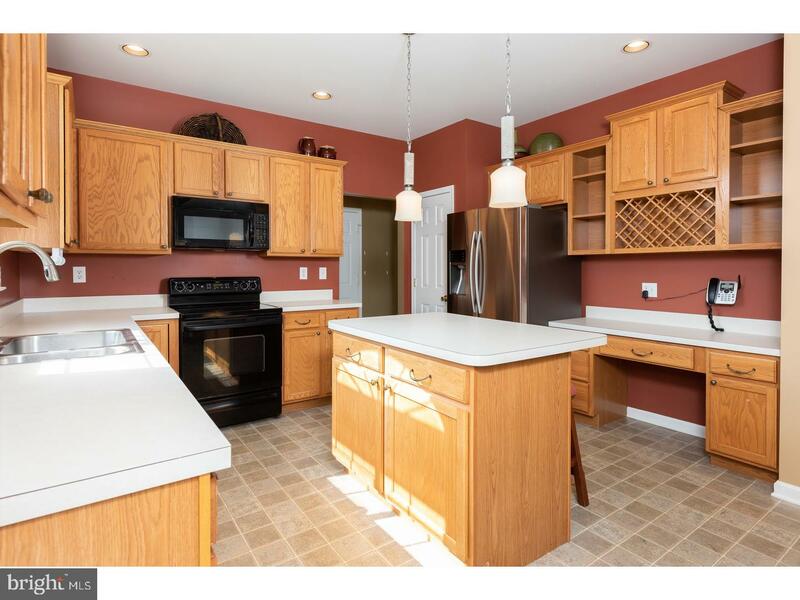 The eat in kitchen with updated lighting, desk area, built in wine rack and center island with seating will be the perfect place to prepare and enjoy meals. 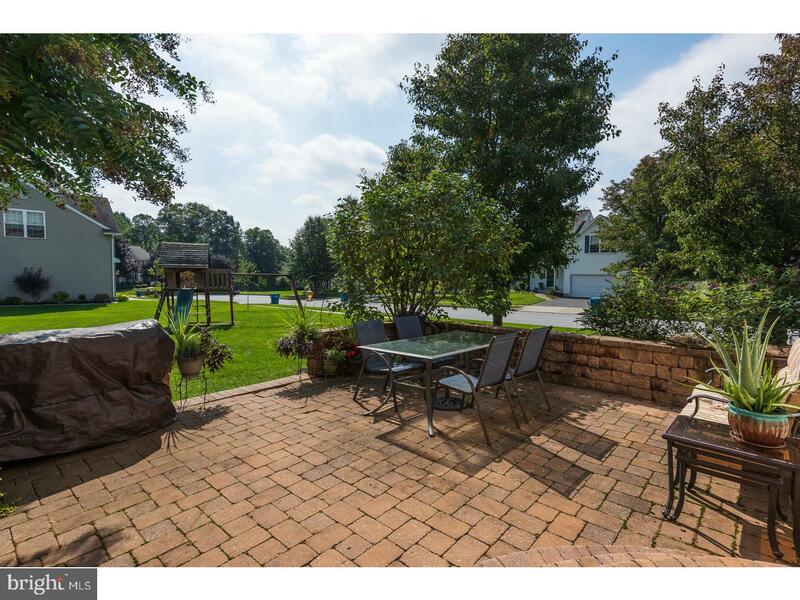 The Slider door off the kitchen offers access to the paver patio and backyard with updated landscaping and hardscaping makes outdoor entertaining a pleasure. 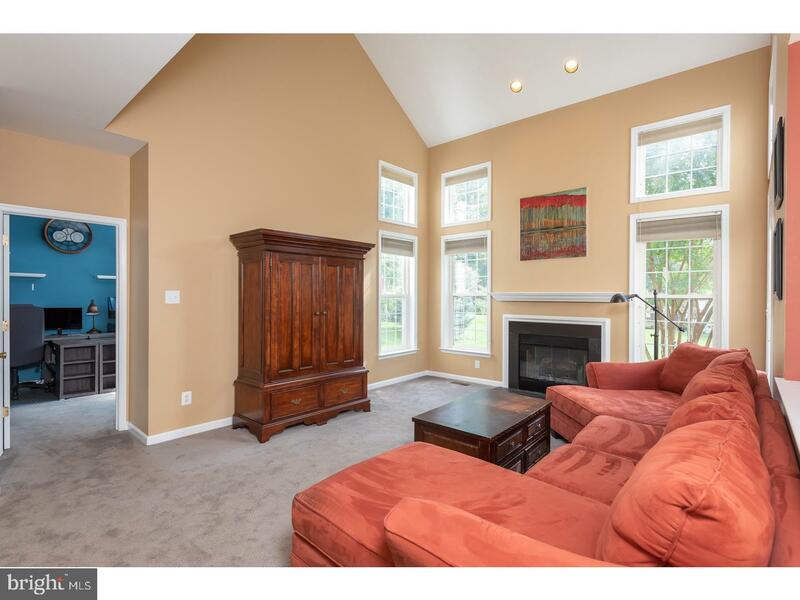 The kitchen opens to the 2-story family room with a wood burning fireplace great for relaxing by the fire on cool winter evenings or gathering of family and friends. 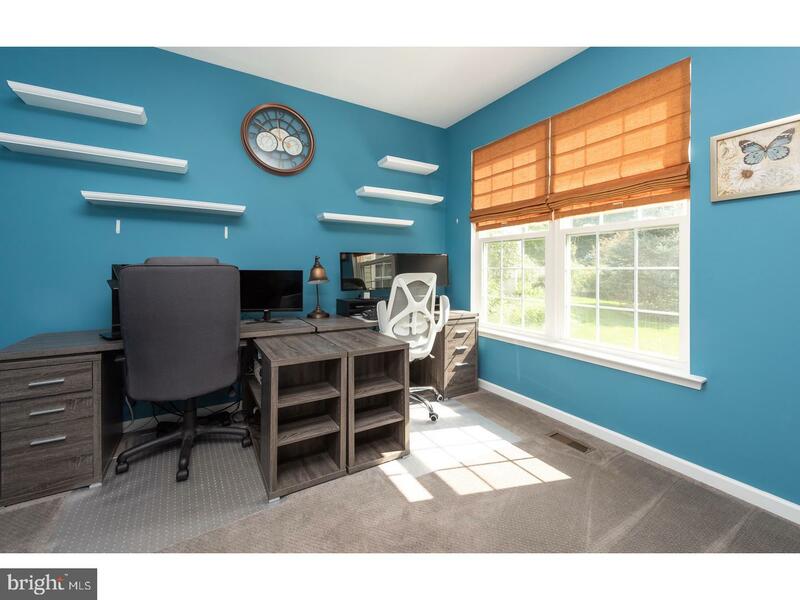 A professional home office will provide a quiet work space while working from home. 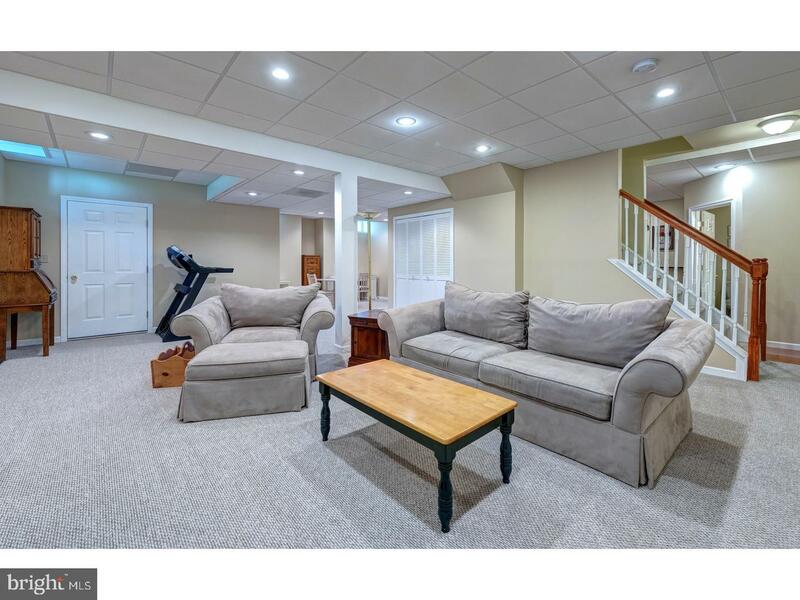 Access to the hall bath, finished basement, laundry room and 2 car garage compete the first floor. 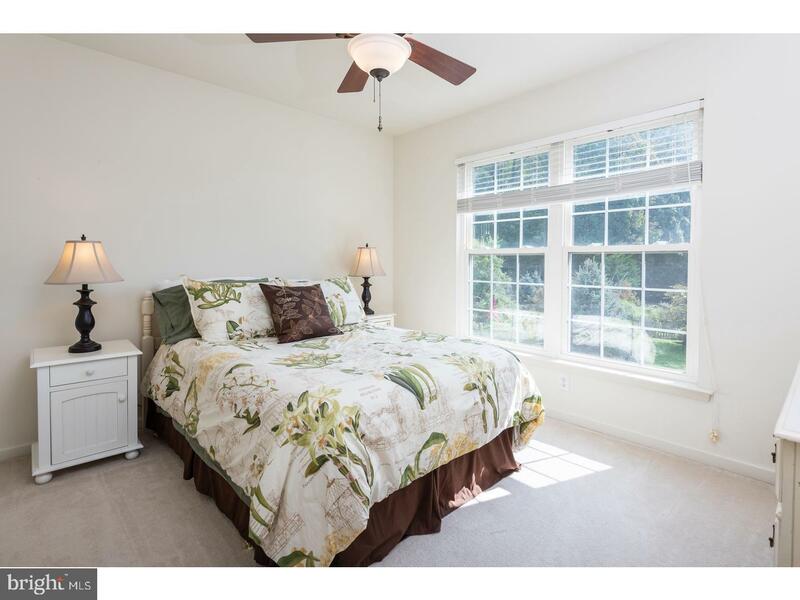 Up the staircase you will find the spacious master suite with plenty of closet space and master bath with stall shower, corner soaking tub and 2 separate vanity spaces. 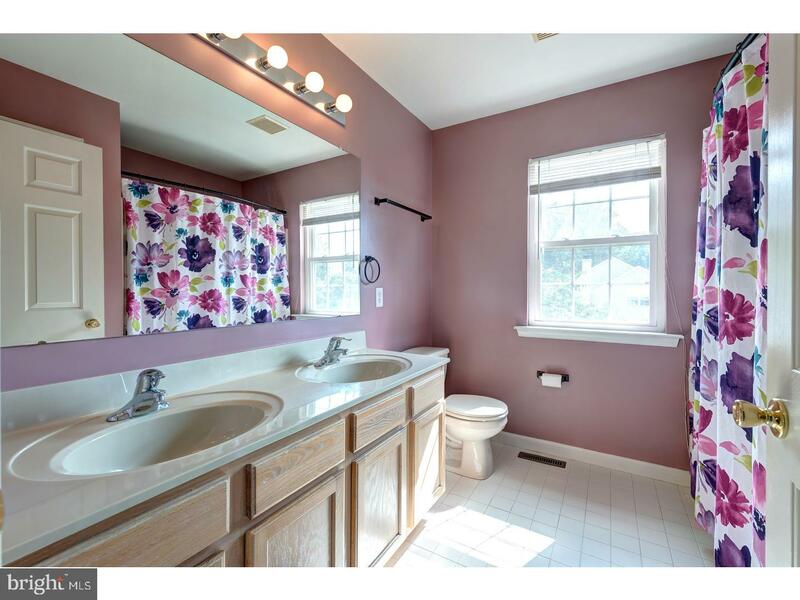 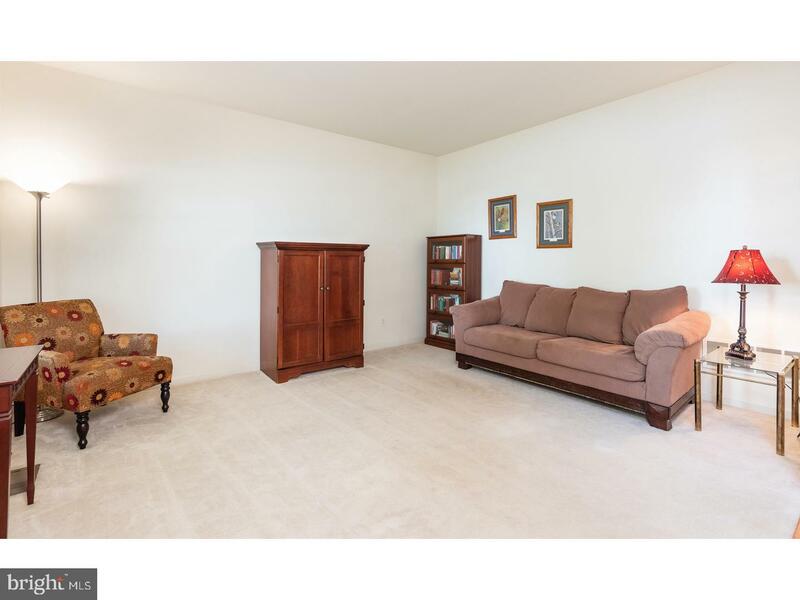 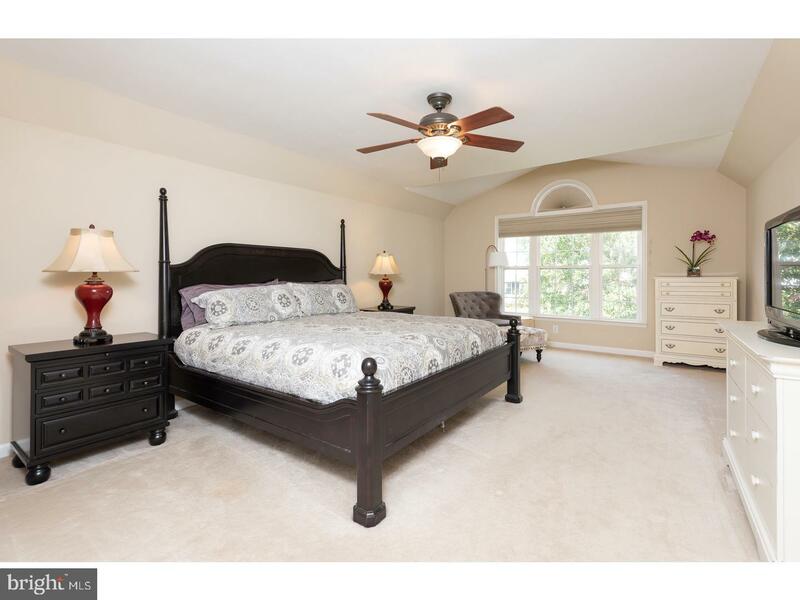 3 additional spacious bedrooms and hall bath complete the upper floor. 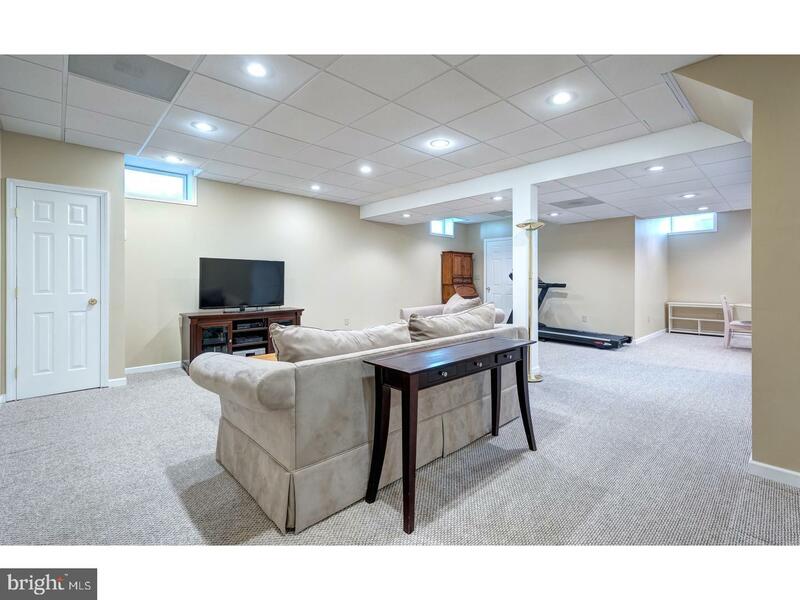 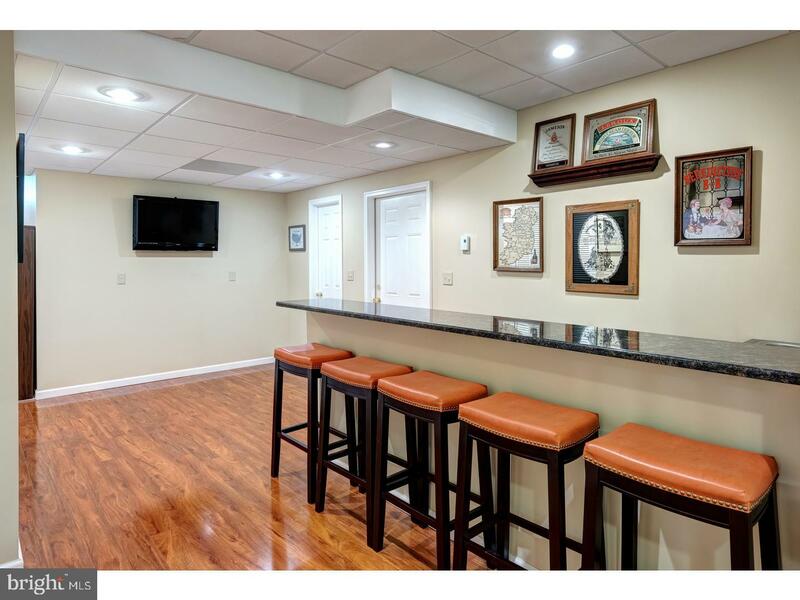 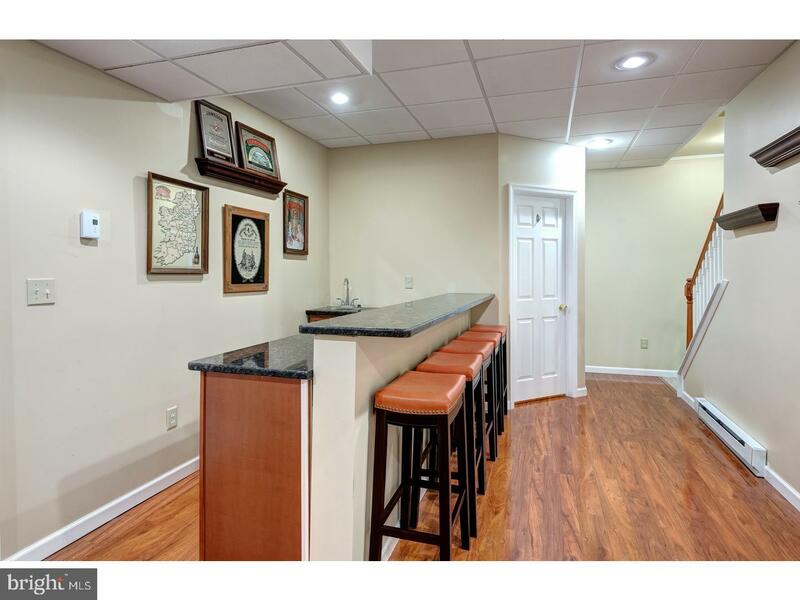 The finished basement provides lots of entertaining space with a large wet bar with seating and separate tv room a full bathroom with tile stall shower completes the basement. 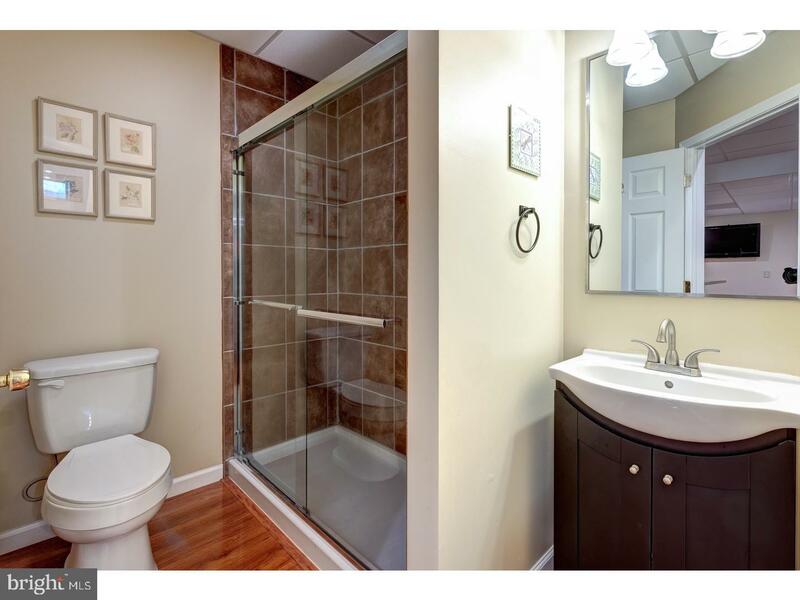 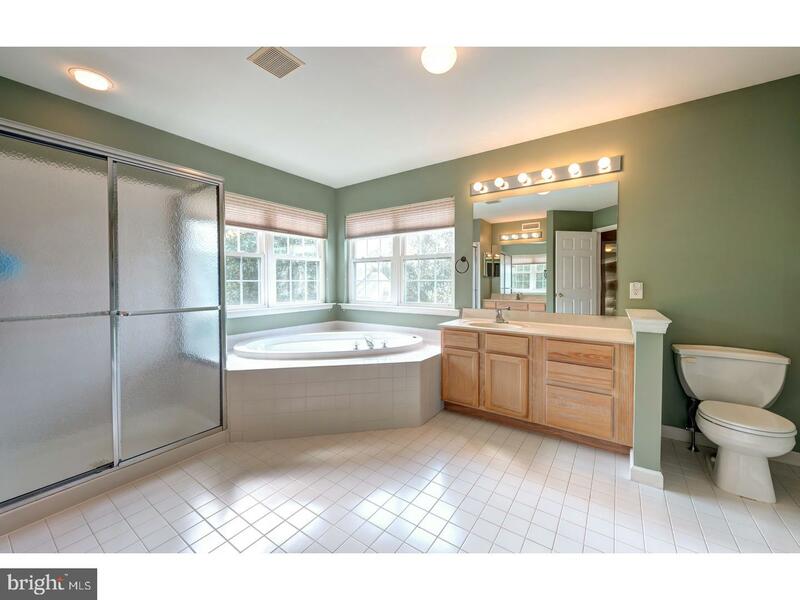 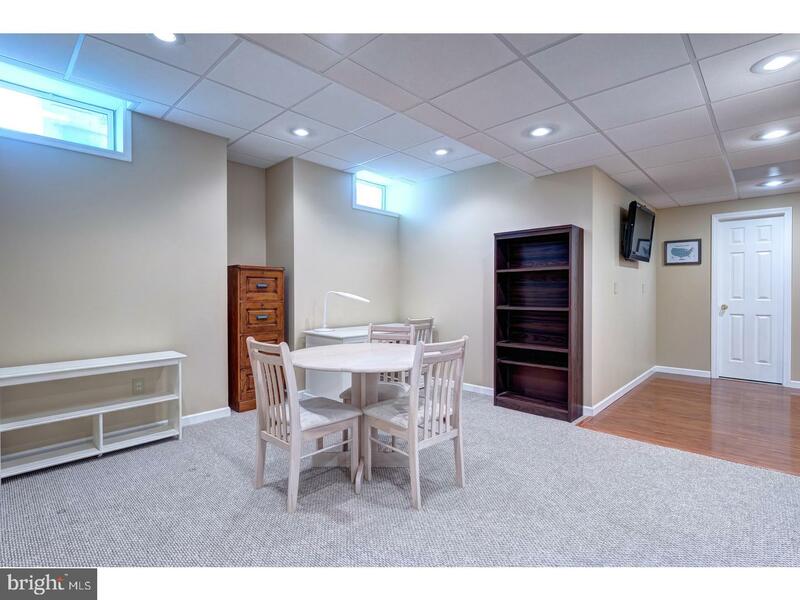 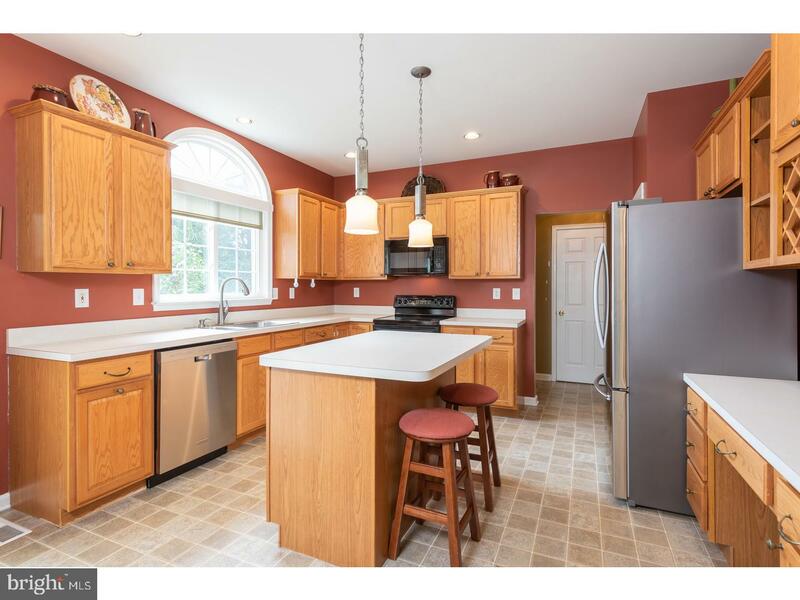 Additional improvements: Finished Basement (2013), hot water heater (2010), HVAC (2016)Located in the award-winning Downingtown School District close to restaurants, shopping and major routes 30, 100, 113, PA turnpike,202 and Downingtown Train Station. 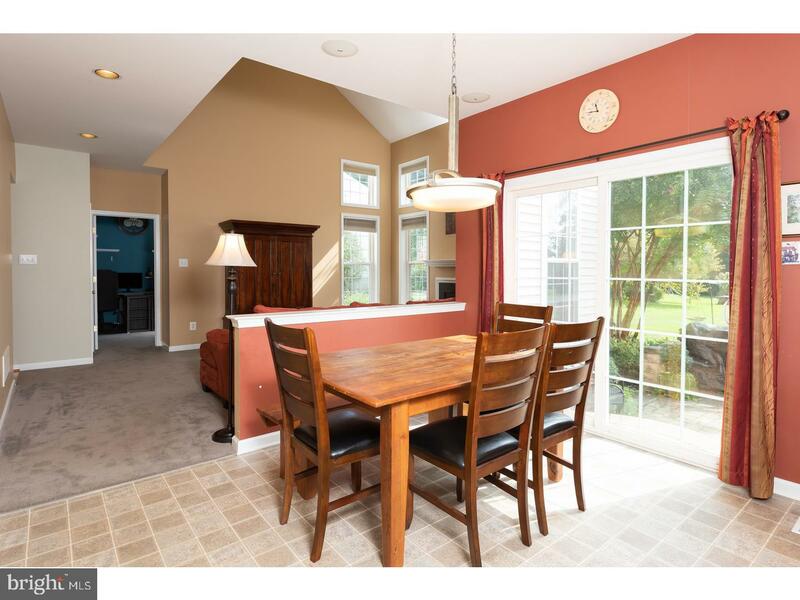 Don~t miss your chance to own this beautiful home.